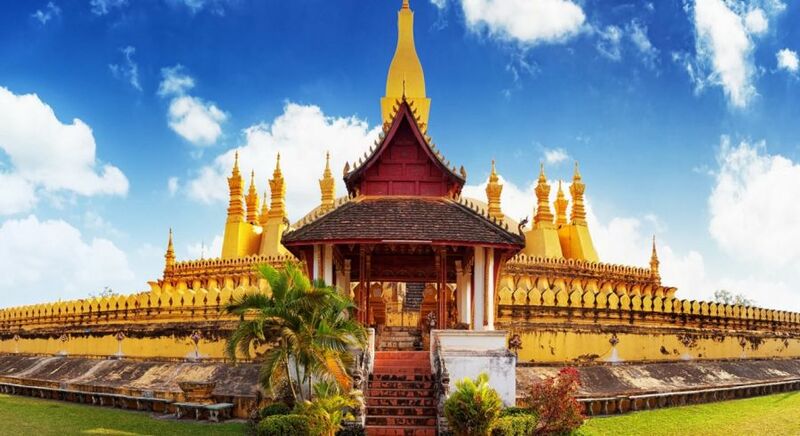 You may have heard about popular Laos destinations and what they offer, such as the morning alms-giving ceremony in Luang Prabang of Laos, an enchanting boat cruise on Mekong River at Champasak to see the rare Irrawaddy water dolphins, and the French colonial architecture of Vientiane in Laos. 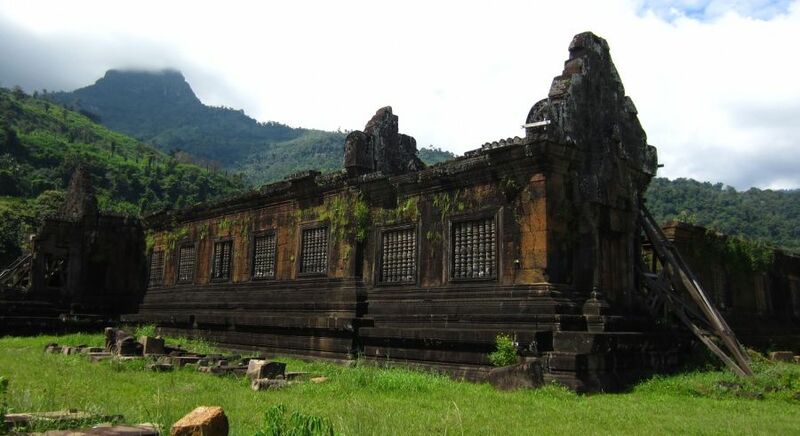 You may have seen photos of the spectacular Khone Phapheng Falls and the ancient ruins and sights in Laos. But what about heading off the typical visitor route and venturing into the untouched heart of the country? 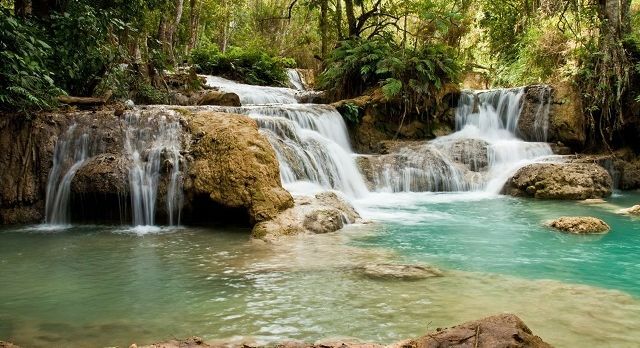 We’ve discovered several new destinations in Laos to share with you, where local experiences add a truly personal touch to your private Laos vacation. 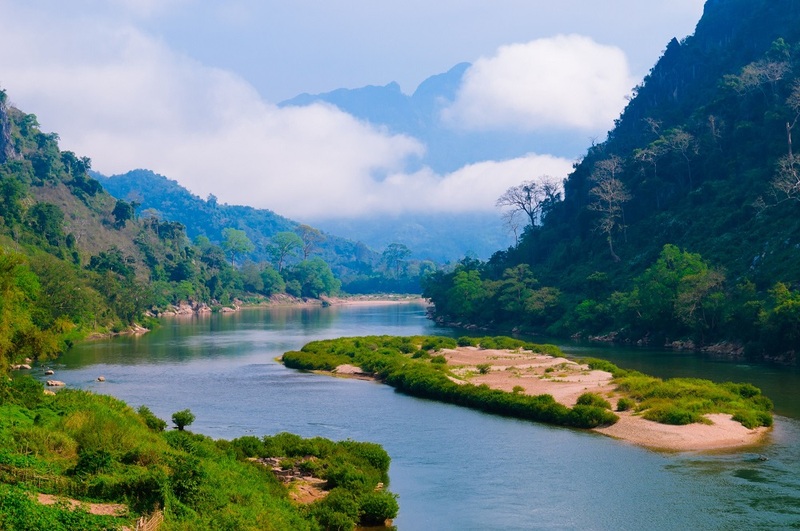 A landlocked country in Southeast Asia, Laos is known as the ‘Land of a Million Elephants’. 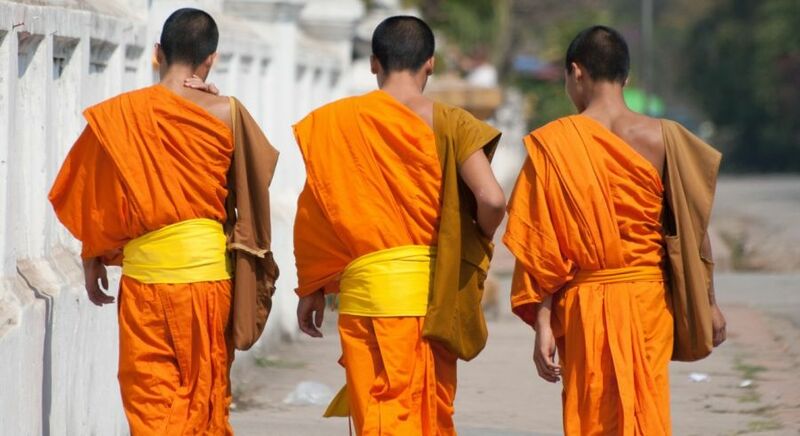 The country provides a unique combination of romance, relaxation and sophisticated culture, with a fine blend of rich French colonial and gentle Buddhist culture. Laos’ vibrant capital city offers the best of both worlds, with charming French colonial vying for attention alongside Indochinese buildings, red-roofed temples and gilded wats, chic boutiques and bustling street markets, a variety of cozy guesthouses and saffron-clad monks walking the streets for alms-giving ceremonies each morning. Set at the confluence of two rivers and one of the busy cities in Southeast Asia, Luang Prabang has surprisingly preserved its aura of sleepy calm. 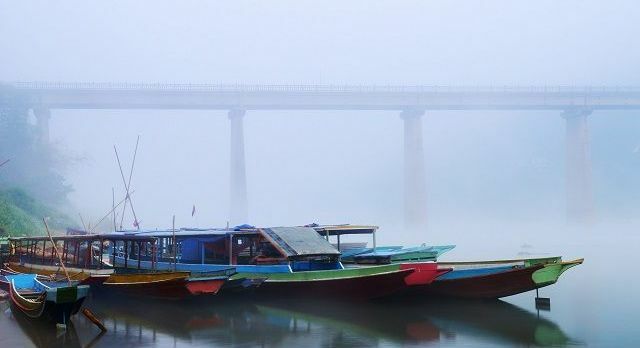 Just outside the city are a host of adventure opportunities, from trekking and hiking in the misty mountains to kayaking and cruises on the mighty Mekong River. Picturesque Vientiane is just as well known for it’s chic cafes and colonial architecture as it is for its glittering temples and monks ambling about tree-lined streets. There’s a quiet charm about this city that finds favor with travelers – from the backpacker to the luxury traveler. The city also boasts offers plenty of culinary delights, from ubiquitous bakeries and street side stalls to upscale restaurants. This erstwhile royal city boasts centuries of history, including many an invasion and battle. Today, Champassak is a quaint riverside town that beautifully blends the old and the new. Bullock carts jostling for space alongside modern motor vehicles while colonial buildings stand beside traditional stilt houses. Champassak’s main draw however, remain the Angkor-era ruins just outside the city. Located on the banks of Nam Ou River, the sleepy town of Nong Khiaw boasts picturesque and panoramic views. 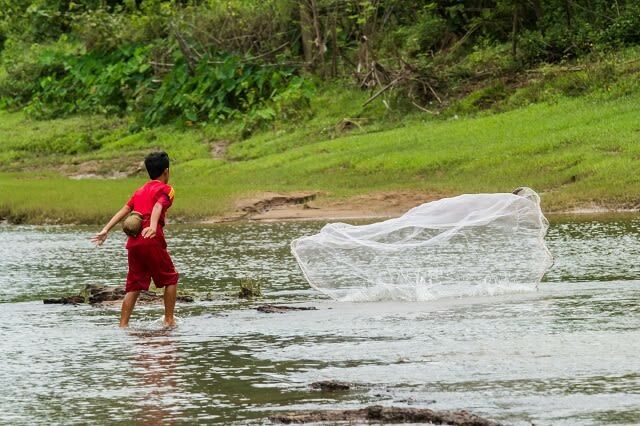 Venture out and meet locals from traditional tribal villages. Or take a walk on the charming bridge connecting the two parts of the town, watching the sun set behind towering limestone cliffs by the river. 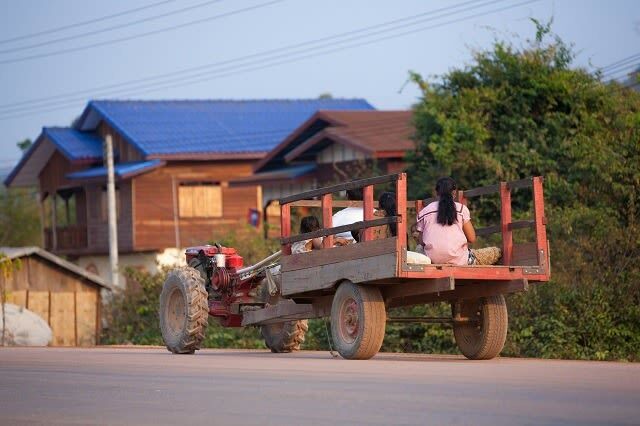 This is the scenic, serene rural Laotian life at it best! Located in the heart of the country – and also within a stunning nature reserve ideal for dreaming and relaxing. You could take relaxing boat cruises in the meandering Hin Boun river, while away time by the riverside watching farmers and fishermen at work, or visit an ethnic village to receive insights about the local community. 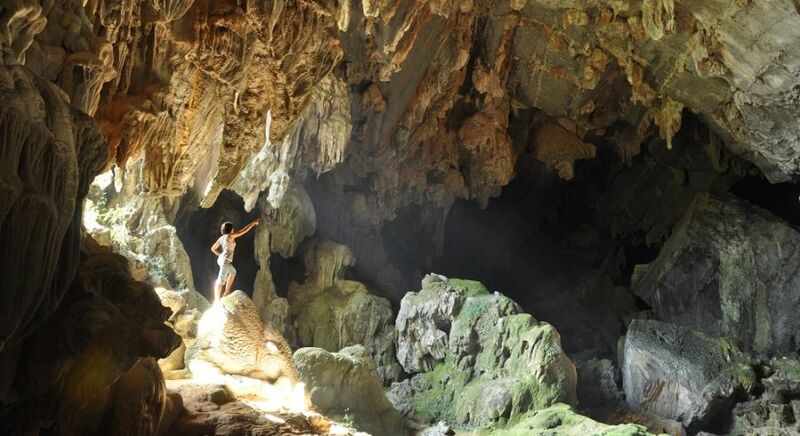 En route to Thakhek, stop off at Kong Lo and embark on a private boat to view the spectacular stalagmites of this marvellous seven kilometer long cave system. Meet locals from the remote village of Ban Pom Ngam. Located on the banks of the Mekong River, Thakhek forms the boundary between Laos and Thailand. Witness spectacular sunsets, and enjoy an array of unusual and delicious cuisine. 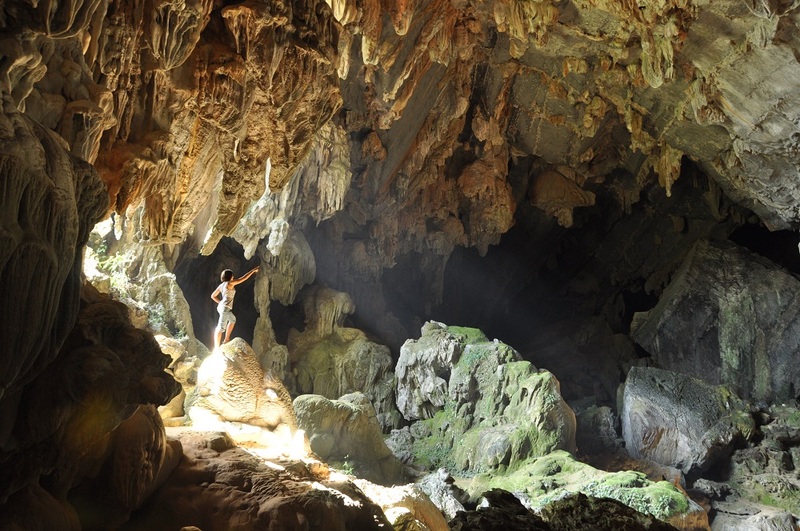 En route to Savannakhet , explore this delightful and peaceful Buddha Cave. With its 229 bronze statues that are centuries old, the cave sits on top of a limestone cliff and was only ‘discovered’ in April 2004! Whilst Savannakhet is the second largest urban settlement in Laos, there are some wonderful jewels to discover, including its old French quarters, several ethnic tribal villages, and the sacred That Inhang Stupa, or Buddha’s Bones temple. 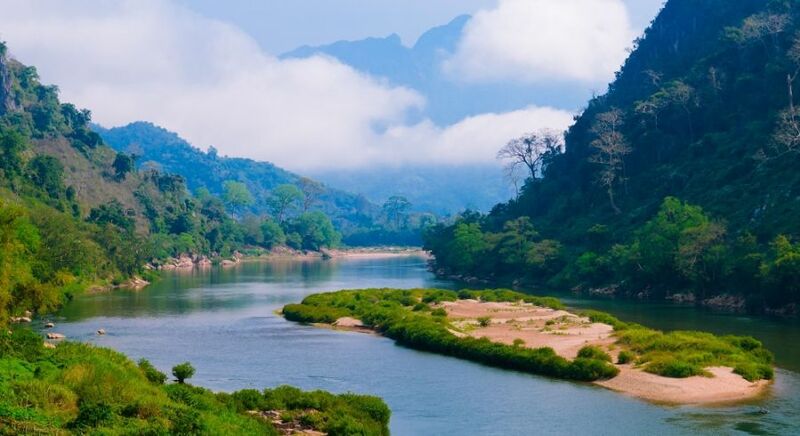 The charm of Laos lies not only in its picturesque cities and bustling markets, but also in its undiscovered heart where sleepy villages line mile after mile of lush green paddies, children play by tranquil riverbanks and warm, local people welcome you into their lives. The essence of your Laos vacation lies in a beautiful blend of its best known sights and its least visited gems – we can plan it for you. Don’t forget! All our trips are completely private and flexible and our Travel Consultant will work with you to ensure your itinerary matches your interests and wishes. My husband and i were fortunate enough to take this wonderful trip to Laos with Enchanting and it was truly one of the most beautiful places in the world! The scenery was unbelievable, food and accommodations were outstanding and of course our guides throughout the country could not have been any better!!! !